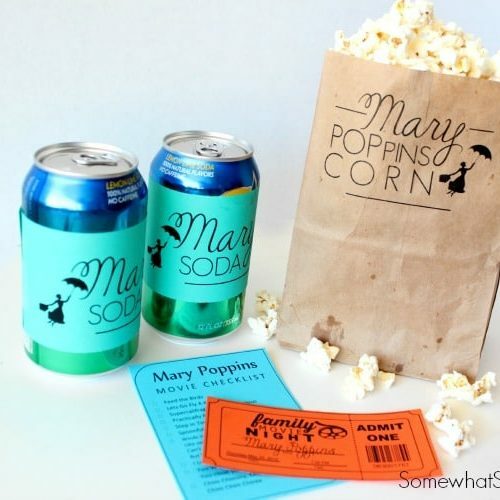 Grab the kids and get ready for a fun family game night! 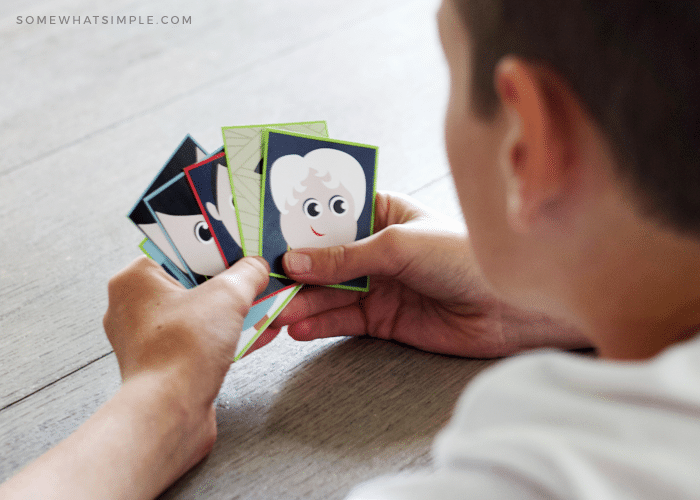 We’ve created printable versions of some family-favorite board games, designed after our love for a new family-favorite movie – HOTEL TRANSYLVANIA 3! This post is sponsored by Hotel Transylvania 3. We LOVE family game nights in my home! 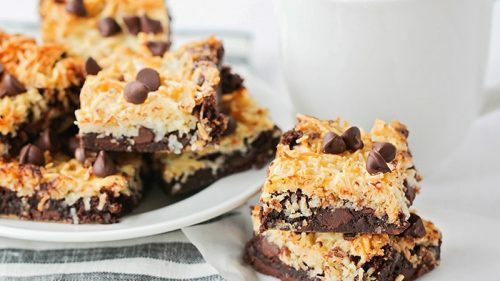 Sometimes we go all out with a board game tournament and trophies, other times we keep it super simple with some cozy blankets, baked goods and a movie playing in the background. 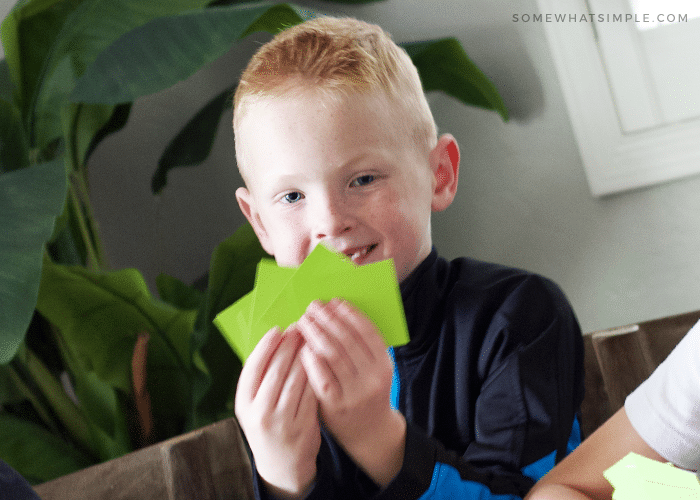 Either way you slice it, a family game night is the perfect way to spend quality time together! Fans of the Hotel Transylvania movies! 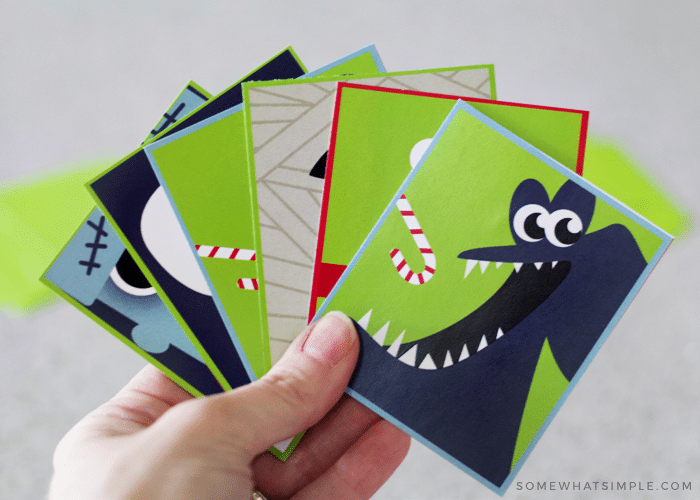 You’re going to love how we incorporated these fun monsters into our Game Night Kit! 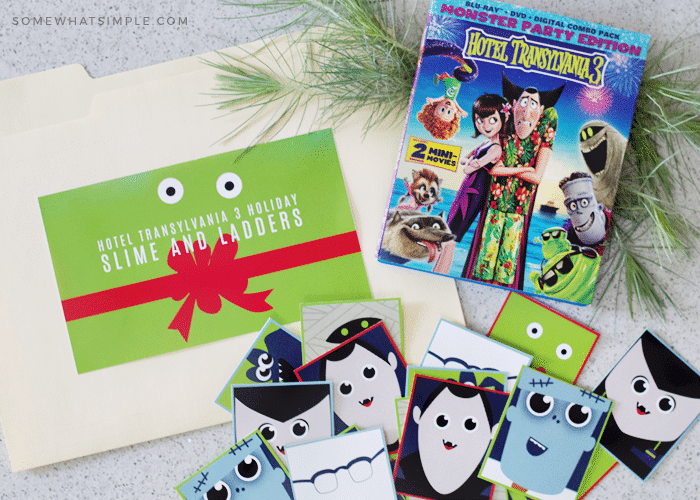 We took the designs from our Monster Mash Party and made them a little more festive for this holiday season! What do you think? 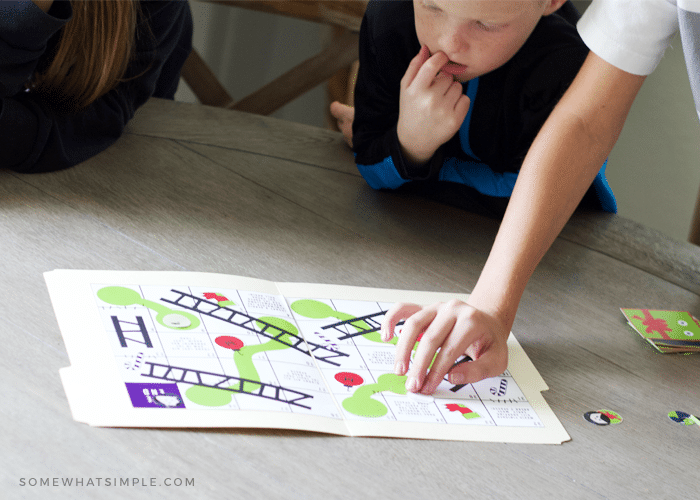 Our goal with these game night printables is to help you spend more time with your families and less time planning the perfect night! Feel free to go as elaborate or as simple as you want! We’ve got a few suggestions that will make the planning stage even easier, or at the very least, inspire your own ideas! 1. Decide on the Entertainment. 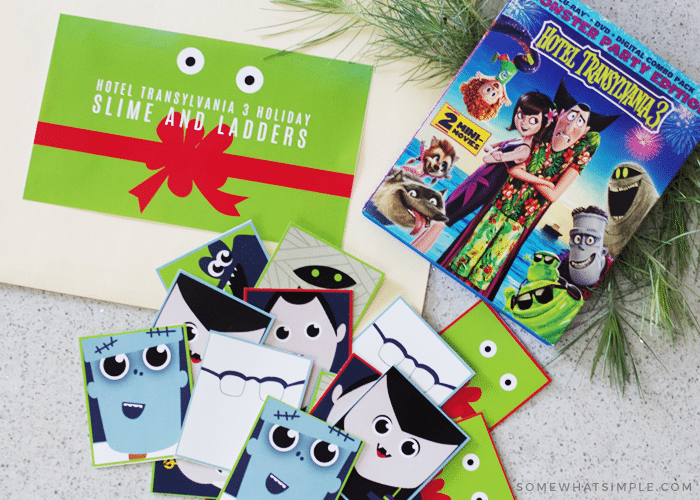 In addition to our favorite family board games, we came up with 2 printable Hotel Transylvania 3 games that my kids seriously LOVE – Go Fish, and Slime and Ladders. We’ve included them below so you can play them too! For the Go Fish game, we printed the cards on white paper, then mounted them to colored card stock. 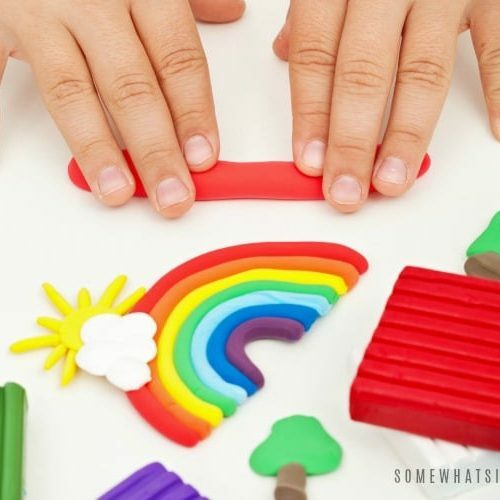 Cut them out, and you can laminate them if you want them to be even sturdier and last longer. 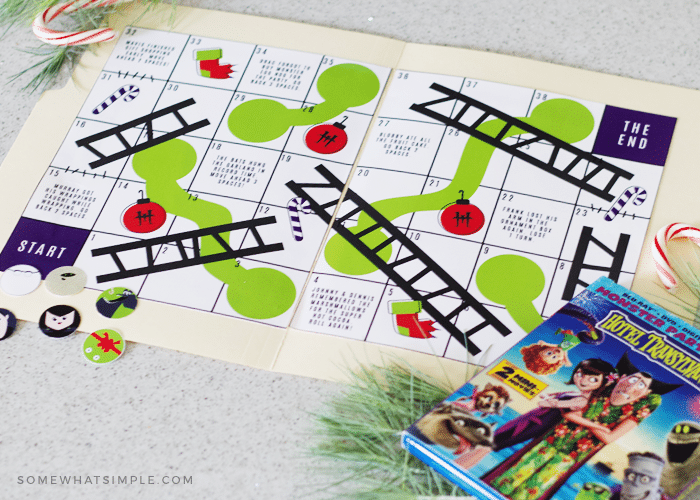 Our Slime and Ladders game fits perfectly in a file folder for easy storage and safe keeping! 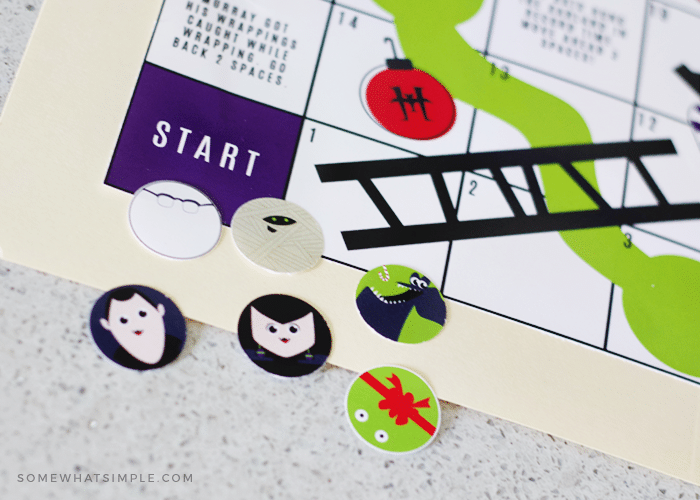 Glue the 2 game board pieces to the inside of the folder and cut out your game pieces – 1 for each player. Roll a die to move around the board, and watch out for Blobby’s slime traps! 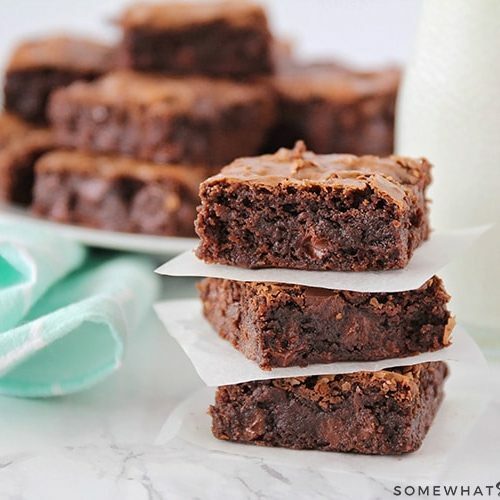 When the kids get home from school, we usually bake a yummy treat together to eat during our game night. We also keep dinner simple by making or ordering pizza. Decide where your game night will take place – at the dinner table, in the family room etc. Set up all your items and get ready for some crazy fun! 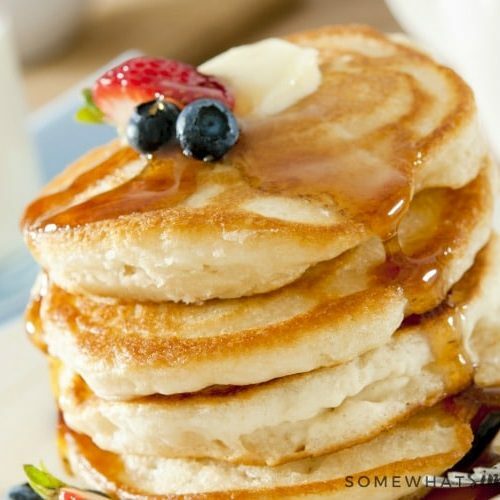 Once you’re all home and ready to begin, serve the food and start playing! Candies + Treats – I like to add a couple small bowls of everyone’s favorite candies to our game table. Games and snacks go hand in hand, right? Get rid of electronics – Phones and tablets can be such a distraction, so have everyone leave theirs in another room. 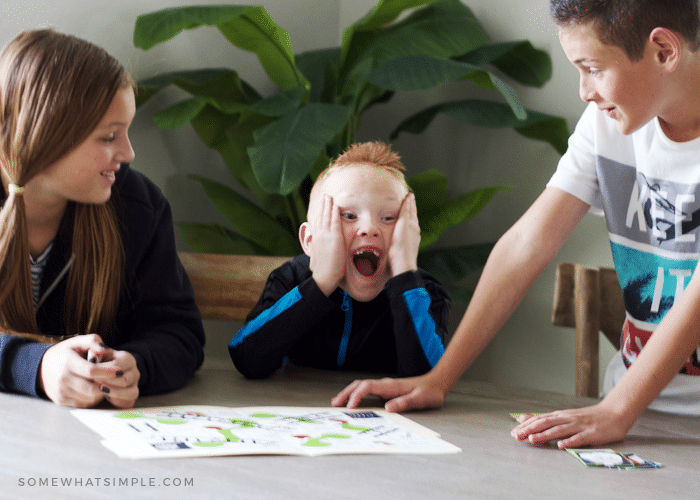 Our last family game night was so fun and so EASY! I love when we can disconnect from our electronics and reconnect as a family. I sure love these guys! 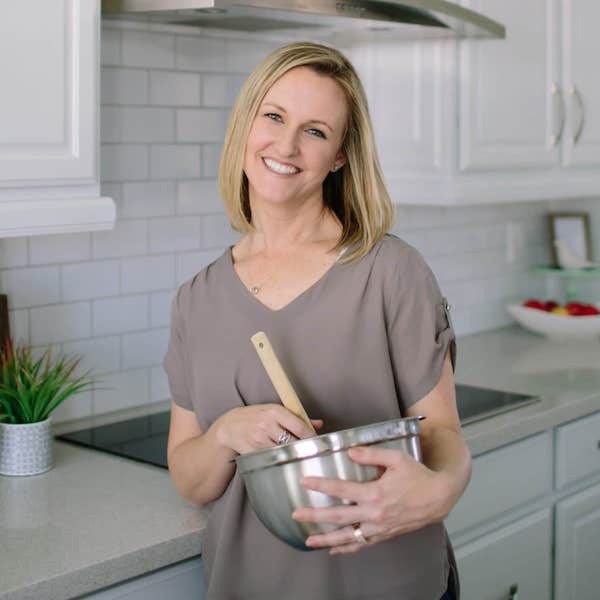 Do you want to plan your own family game night? Of course you do! 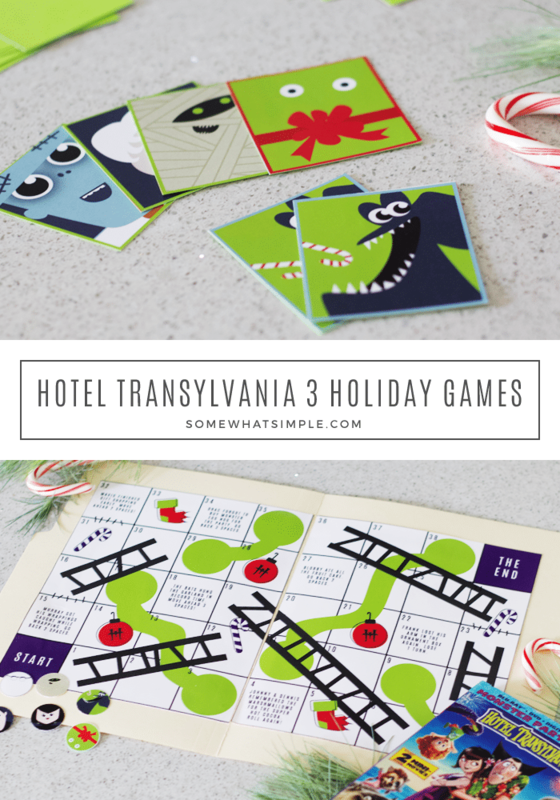 A huge thank you to Hotel Transylvania 3 for helping us create these games for our readers! Love Hotel Transylvania 3 as much as we do? The movie is available NOW on Digital, Blu-ray and DVD! 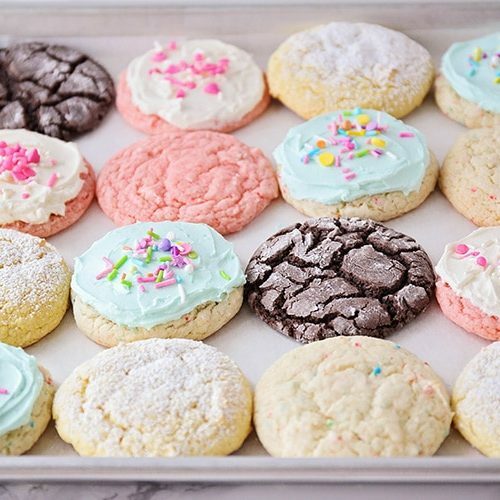 A great way to celebrate the Christmas season with family and friends! What are some of your favorite family-friendly games? Leave me a comment below with your recommendations. This post was sponsored by Hotel Transylvania 3, and as always, all text, images, and opinions are 100% our own.